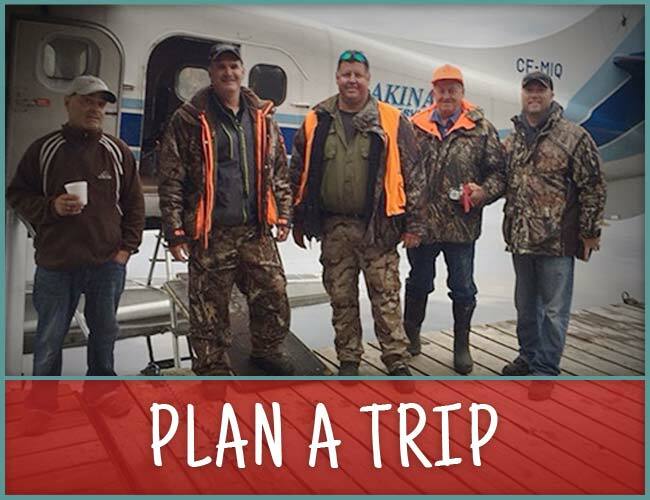 If you are looking for once-in-a-lifetime Canadian fishing trip set on the picturesque lakes north of Nakina and in the heart of the best fishing region of Ontario you have come to the right place. Our experienced guides and expert know-how will guarantee you a trip to Ontario you will not soon forget. 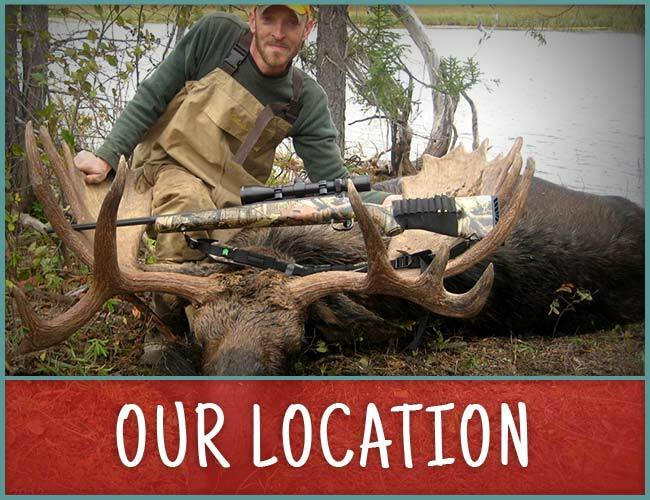 We offer fly-in outpost camps, drive-in fishing camps, multiple fishing adventures and remote moose hunting trips to meet your needs and budget. 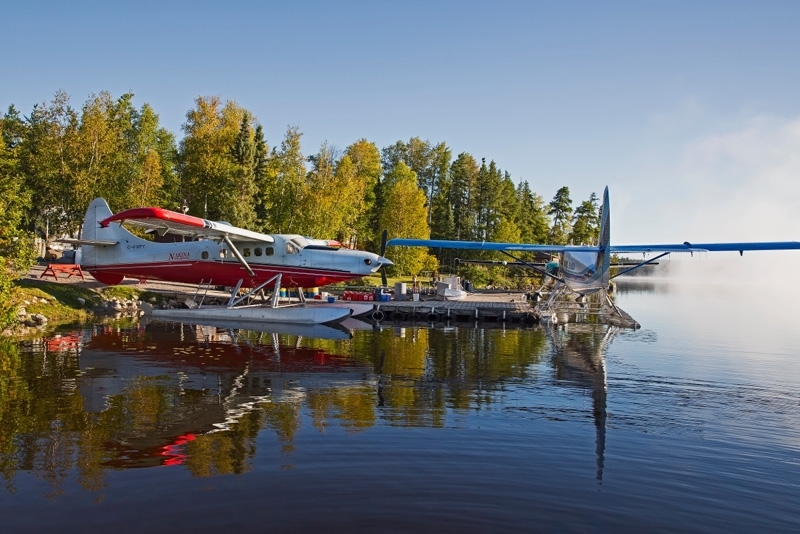 We have 7 fly-in outposts located in Ontario, Canada on several lakes in the Nakina area. Read more about each outpost below. 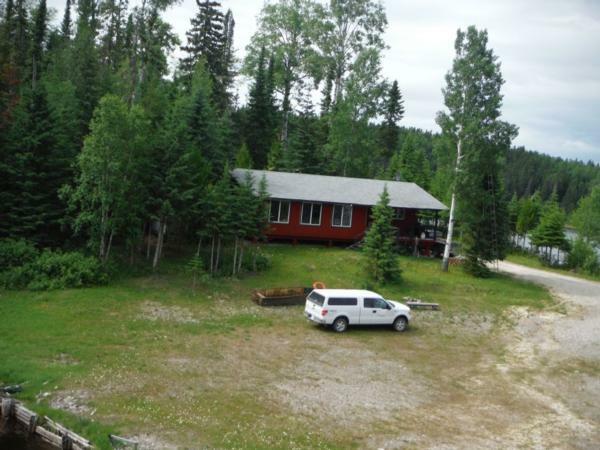 Walleye Cove Camps is located 6 miles (10 KLM) east of Nakina on Lower Twin Lake Ontario Canada. This is a private camp on a peninsula making it a very safe family destination to drive-in to. Walleye Cove outstanding fishing for walleye and northern pike as well as many drive-to locations for brook trout and lake trout. 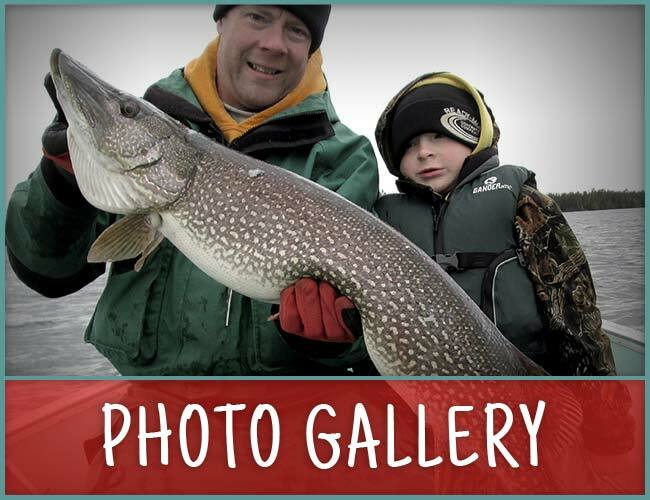 Read more on our Walleye Cove Camps by clicking on the link below.